hd00:08TOKYO - CIRCA 2012: Shinjuku pedestrain crossing one of the 23 special wards of Tokyo, Japan. It is a major commercial and administrative centre,"
4k00:12HONG KONG, OCTOBER 2015: People carrying umbrellas in the rain walking across the pedestrian crossing in Hong Kong. Time-lapse. 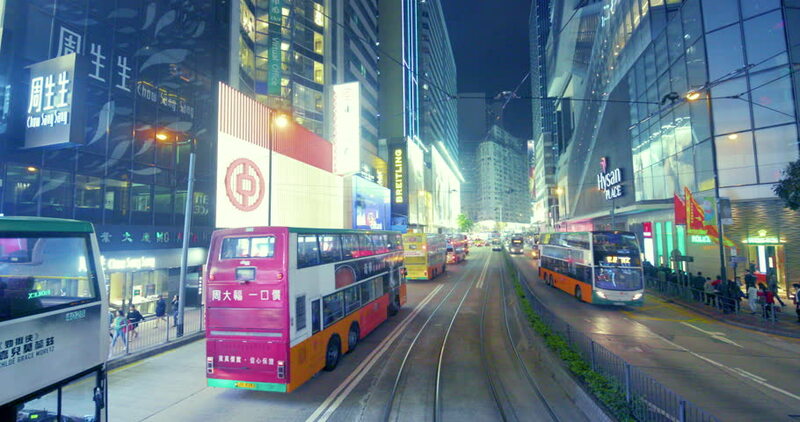 4k00:05hong kong - CIRCA OCTOBER 2014: 4k time lapse of night traffic ave circa october 2014 in hong kong, china.